*Las Gaviotas Vacation Club II* is a condominium complex in one of the oldest neighborhoods in La Paz, capital of the Baja California Sur in Mexico. Beautiful beaches, and small, quaint Mexican towns with reasonably priced shops and services are very close to the resort. The resort is also near Malecon, the hub of La Paz, offering numerous activities, including a boardwalk with shopping and restaurants. 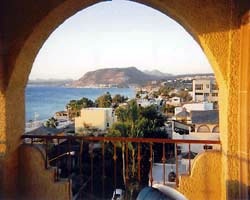 For more information about this quiet, beautiful Mexican resort, visit www.lgvcii.com. 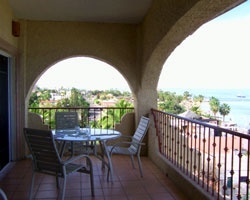 Red season, ocean view, includes 2 banked weeks! Price is negotiable.